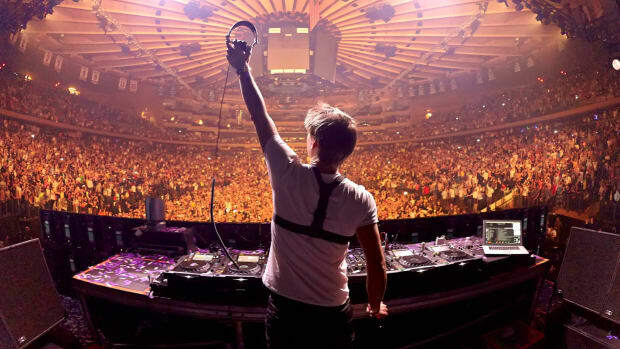 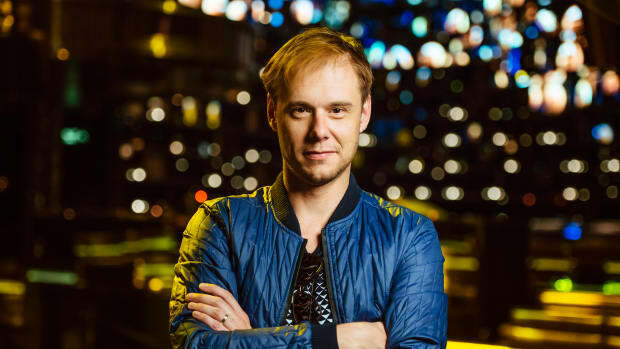 After months of playing out their massive new ID and testing it on audiences around the world, two of the leading creative masterminds of big room trance, NWYR and Andrew Rayel, just released their newest musical brainchild, "The Melody,” on Armin van Buuren’s Armind imprint. 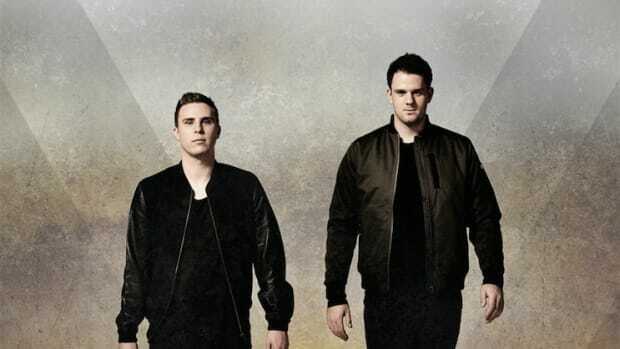 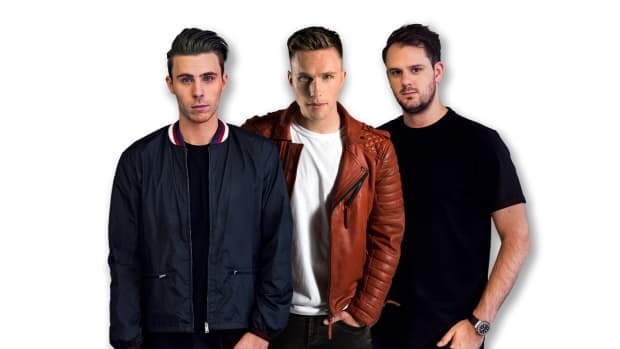 NWYR, comprised of W&W members Willem van Hanegem and Ward van der Harst, have been consistently releasing mega trance anthems under this alias since their Ultra Music Festival debut in 2017. 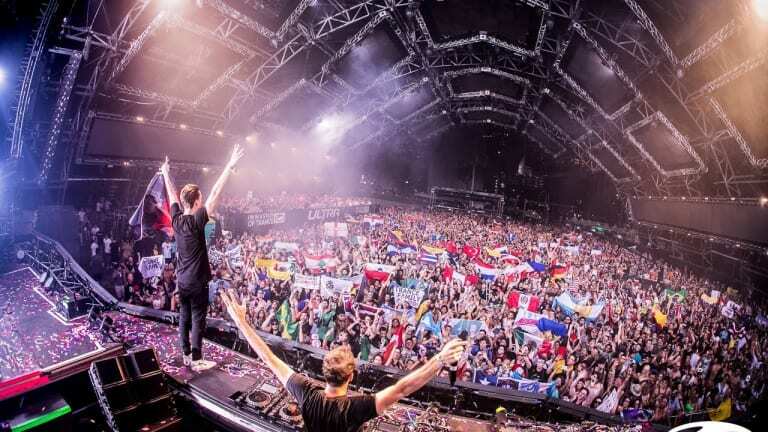 Moldovan producer Andrew Rayel, on the other hand, has been steadily climbing the ranks as Armin van Buuren‘s unofficial protégé, and even has his own imprint inHarmony Music that is distributed by Armada. 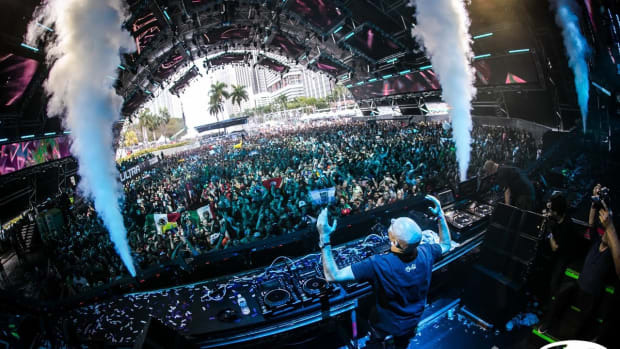 The release of “The Melody” represents a milestone for the three masters of big room trance, and it does an excellent job of blending the two acts respective styles into a true main stage anthem. 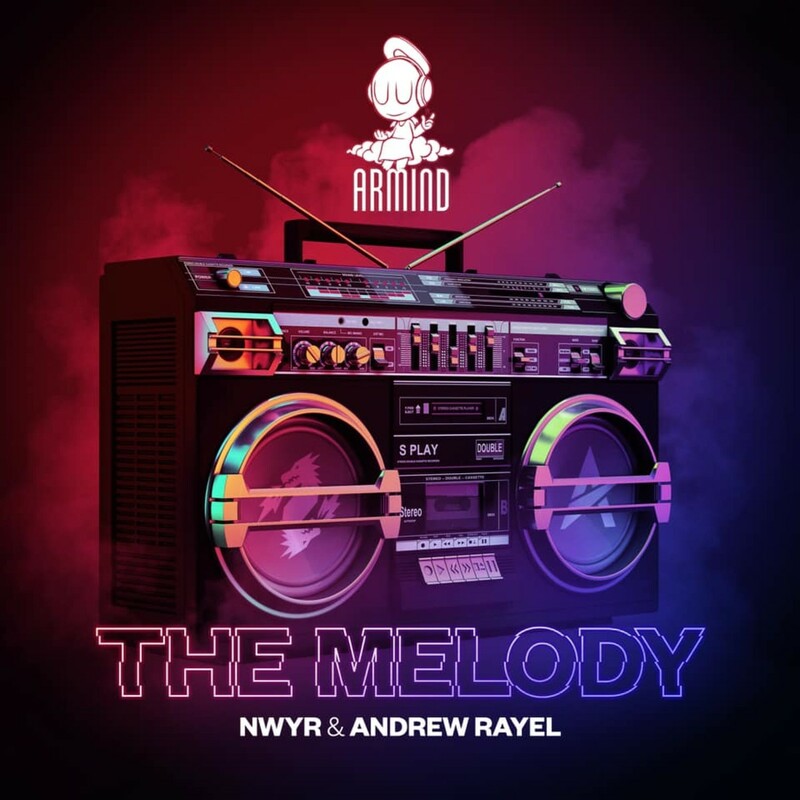 Check out "The Melody" today, and keep an eye out for more music from NWYR and Andrew Rayel in the coming months.